Windows 10 Creators Update has made it really easy for users to manually add new WiFi networks on desktop PC and laptop. 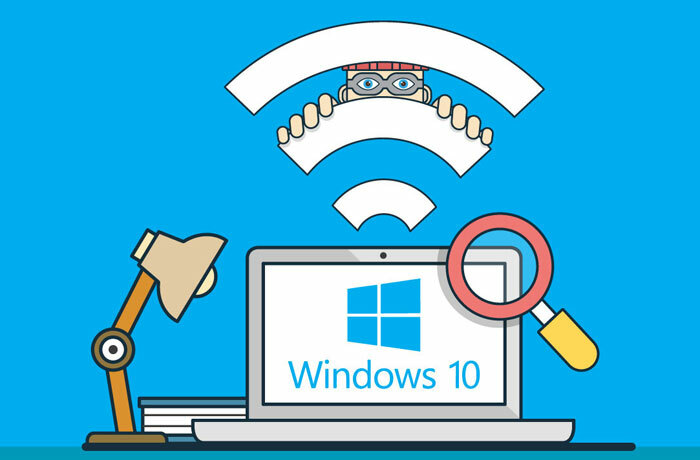 Here’s a step-by-step guide on how you can quickly add a new WiFi network connection to your Windows 10 device manually. Knowing the method to manually add a WiFi network becomes really useful in cases when your device is facing issues in automatically picking up nearby networks. The Windows 10 Creators Update is one of the best updates released by Microsoft in recent years. If you have already downloaded the Creators Update, then you can use a new features that allows you to manually add WiFi networks from the WiFi Settings in Windows 10. Although it was possible to add a new network on Windows 10 before the Creators Update, but for that you had to first connect your device to a WiFi network. What changes with the Creators Update is that you can add a new WiFi connection without needing to first connecting to a network. This way you won’t see a long list of unnecessary networks that are nearby, and which you don’t want to use or allow your network adapter to automatically connect for security reasons. Now let’s see the steps required to manually add a WiFi network on Windows 10 PC. 1 – Go to Settings. 2 – Click on Network & Internet. 3 – Click on WiFi. 4 – Now, under WiFi, click the Manage known networks links. 5 – Click the Add a new network button. 6 – Give network a name in the Add a new network box. 7 – If required, enter the security type and security key. 8 – Next, check the Connect automatically and Connect even if his network is not broadcasting options. 9 – Click on the Save button when finished. After this you don’t have to manually connect to a wireless network which you just added to your device, it will connect to the WiFi network when in range.